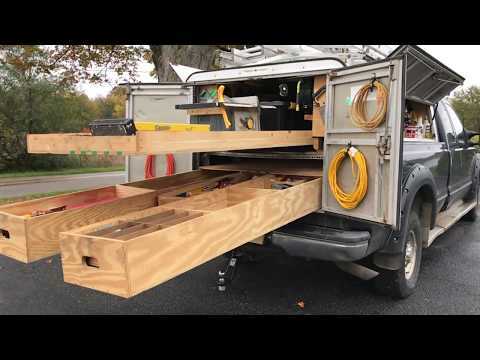 This is a tour of the custom shelving and drawers I made for my contractor's truck. I built everything using only plywood and regular power & hand tools. Nothing fancy, but hopefully this will give you a few ideas for better organizing your work truck or van. Thanks for watching! People Turn Pallets Into Cool Things But THIS, This Is Brilliant ..! !